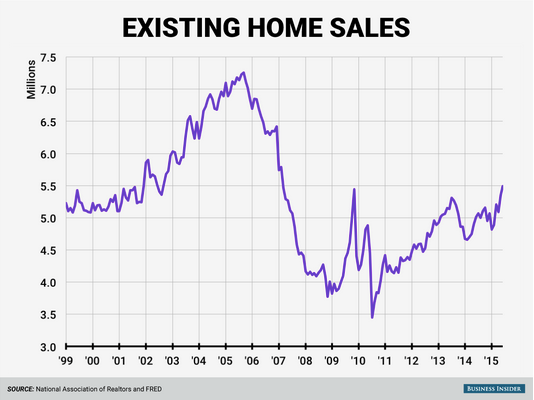 Nationally sales are up from 2014 so most people will tell you the market is great. 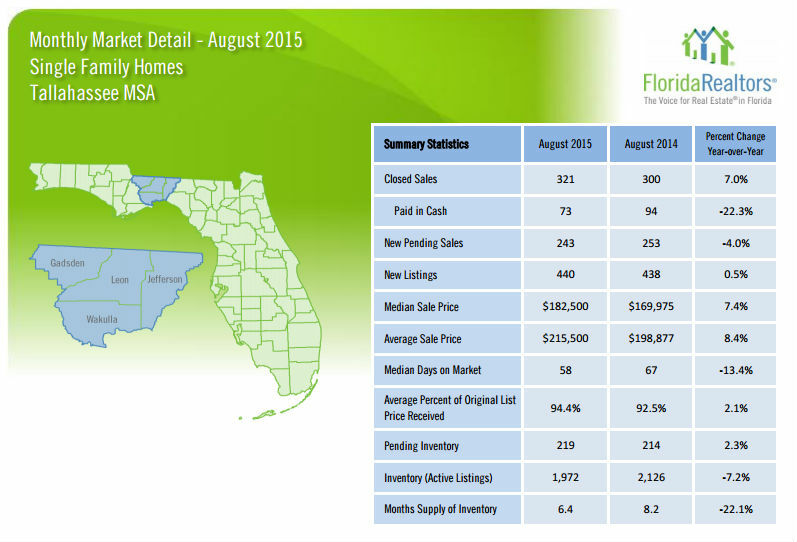 Locally August’s stats looked almost the same as last year and Septembers preliminary numbers tell the same tale. The North East is one of the most popular areas on Tallahassee and things are more interesting there. That tells us we have 4.3 months of inventory active on the market. That is a little misleading because many seller take their homes off the market in the fall. But they plan to relist them in the spring. Still there are fewer homes on the market than usual. We are experiencing the typical fall slow down. But, If you have your home on the market now you have an advantage. There may be fewer active buyers in the market but there are many less homes available. As a Seller – Be patient through the fall and you may capture that perfect buyer! As a Buyer – Be ready to move quickly when a great property is listed. There may be competition. ← Is your listing really where it’s located?